Comedian Ron White performs at 7:30 p.m. Thursday at Veterans Memorial Civic Center. 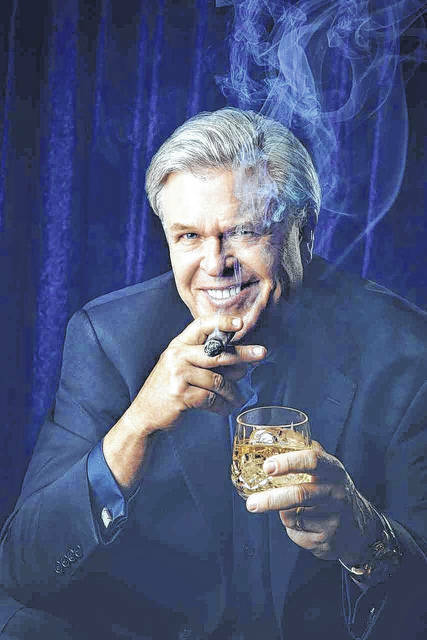 LIMA — Area residents will be in for some laughs as comedian Ron White performs at Veterans Memorial Civic Center Thursday night. White is most known for his Blue Collar Comedy tour with funnymen Jeff Foxworthy, Bill Engvall and Larry the Cable Guy. That show toured for more than three years to sold-out crowds. “The show is thanks to the Civic Center Foundation. Our foundation has brought in quite a few shows this year, and this is another great show that they are doing,” said Abe Ambroza, CEO of the Civic Center. White, or “Tater Salad” as he is known, is a cigar-smoking, scotch-drinking comedian. Tickets are selling well, but there are still some available. “It’s going to be a lot of fun for a lot of people,” said Ambroza.